over the business. Well, we are here to prove them right. Pradesh-y chandheri- we will carter to all your needs. villages, famous for their respective textile making art. mention, promotion of art in these remote locations. 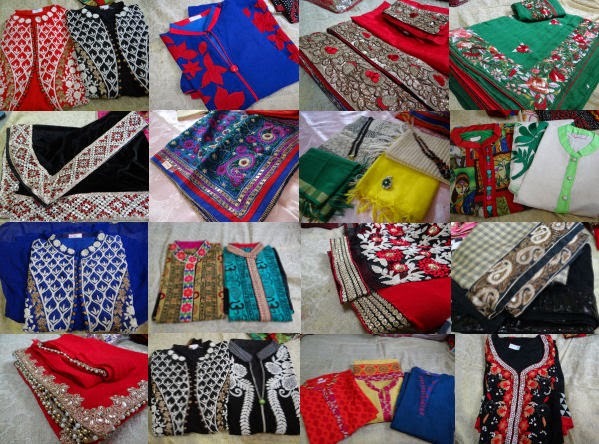 to handmade designer sarees, to blouses and clutches. we send you back with free goodies!